Whether you’re a skier or a snowboarder, an annual trip to the slopes can lose its wow factor if you’re returning to the same destination, year in and year out. I’ve traveled to the Rocky Mountains for the past three seasons, and unfortunately haven’t encountered fresh surprises in the trails, food, and schedule that I’d hoped for. Thus my decision to bid farewell to the familiar Rockies and begin my search for a new winter wonderland. Now, I should say that skiing in the Alps has long held a top position on my travel bucket list. 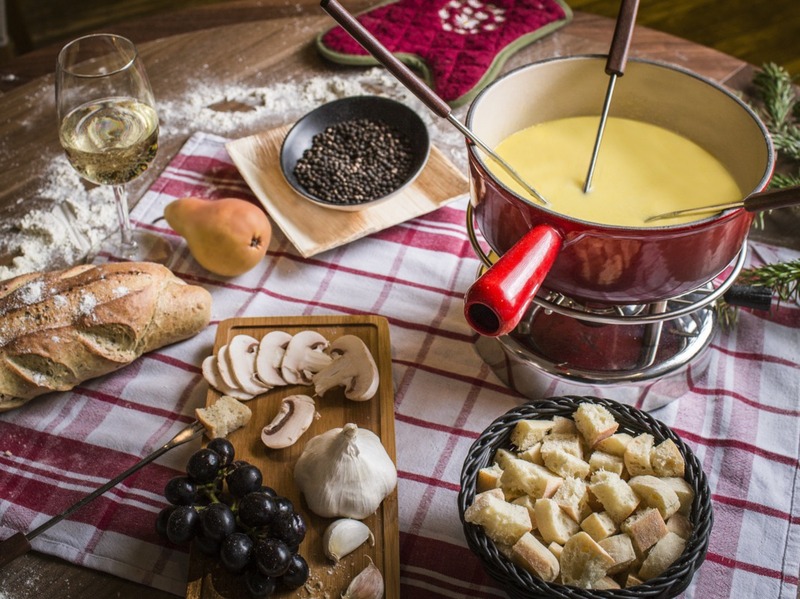 Something about the Old World charm — après-ski dining with fondue and French bread, rather than hamburgers and hotdogs. The area also boasts those dramatic Alpine peaks, a longer season, and truly unparalleled ski conditions. My one hang-up has been that round-trip flights to Europe are obviously a bigger commitment than a flight to Colorado from the two cities in which I spend the most of my time: NYC and DC. However, I’m happy to report that after adding up the numbers, my dream ski vacation to the Alps comes out to be less than a yearly in-country trip! At the Rockies, my lift tickets for a 5-day trip amount to around $550, rentals are at least $75 per day — not including a helmet — and I need to go pick them up and drop them off. My indulgence in skiing costs more than my flight there. Adding up these costs left me quite disappointed — so don’t be fooled like I was. The Rockies only seem cheaper because all the costs are separate. If you’re seeking a comfortable vacation, Colorado will cost more than a skiing trip in France. Once I realized that the total cost would be the same for both locations, I asked myself why I hadn’t been reveling in the European snow yet. 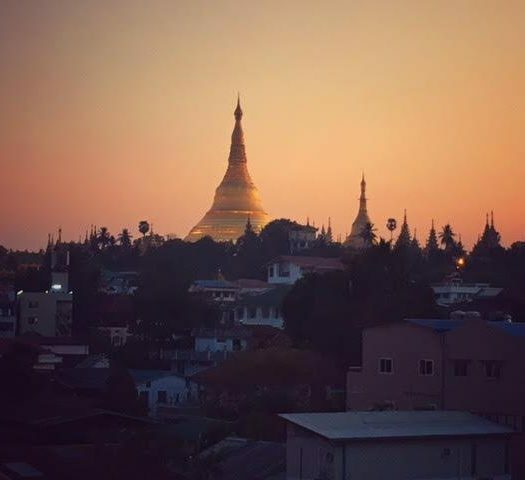 I was spending just as much or even more for a trip to somewhere three hours away than I would while checking off an international destination on my bucket list. Ever heard of Club Med? After my summer destination research, the all-inclusive global resort destination is always my first search. I was surprised to find that Club Med has twenty Alpine ski resorts to choose from — what a time to be alive! Here are three that caught my eye. 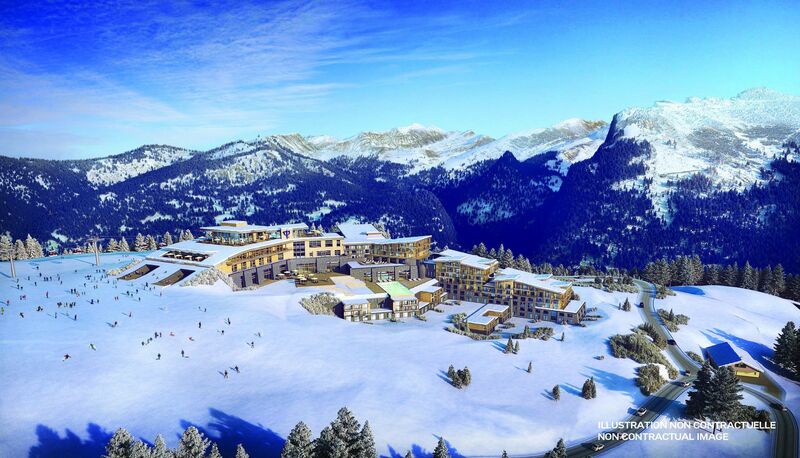 Club Med Samoens Morillon is due to open this December, meaning you can be among the first to experience the resort’s panoramic mountain views. 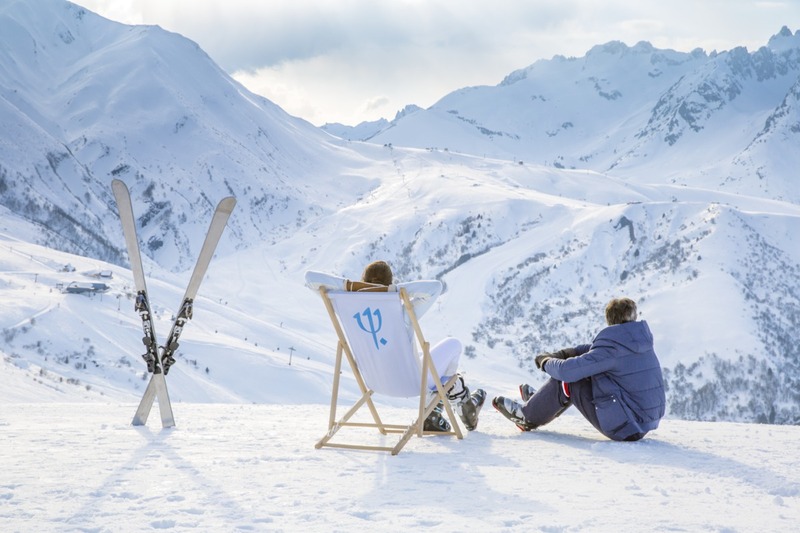 Located in the heart of France’s Grand Massif ski area, the fourth largest linked ski area in the country, Club Med Samoens Morillon boasts a whopping 148 slopes with tremendous variety for all levels and styles of skiers. The resort also features a Children’s Club, locally-inspired gourmet cuisine, and evening entertainment. If you can see yourself enjoying brand new rooms, a family-friendly environment, and the relaxing Club Med Spa by CARITA — this is the one for you. Is it possible to hit all 148 slopes in one trip, I wonder? Challenge accepted. Next up is Club Med Valmorel. Situated at an altitude of 4700 feet, this mountain resort is a haven of privacy, customized service, and luxury comfort. The 5-Trident luxury space, Le Lodge, is there for those looking to enjoy room-serviced breakfast in bed and champagne in the evening. There are three restaurants, which adjust their ambience according to the season. One is an Alpine specialty restaurant specializing in traditional Savoyard dishes and fondue. Overlooking Vanoise National Park in southeast France, Club Med Valmorel provides the added opportunity to engage in mountain biking and hiking. Après-ski relaxation at Club Med Valmorel’s Spa. My personal favorite is Club Med Val Thorens, named “The World’s Best Ski Resort” for two consecutive years at the World Ski Awards. Club Med’s most popular Alps destination is located in Europe’s highest ski domain and features ski-in ski-out services. 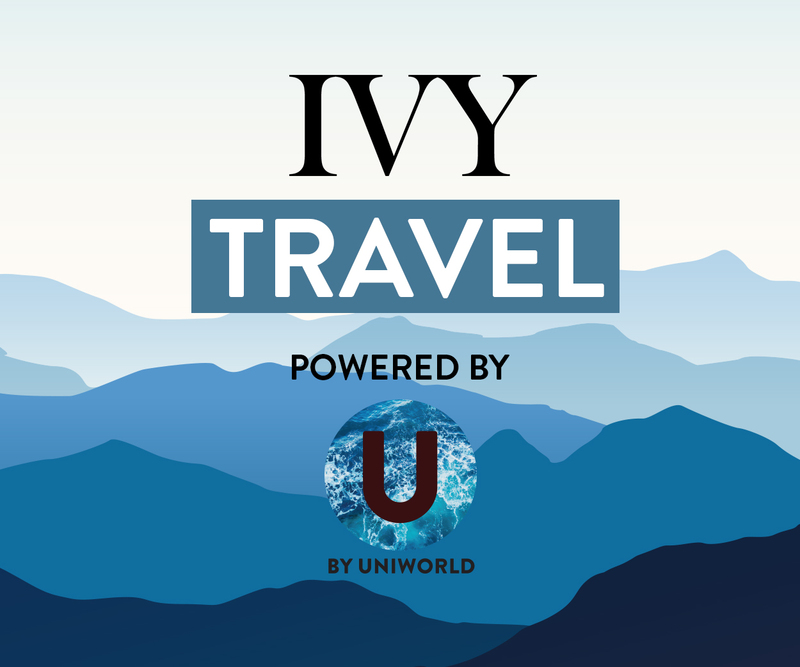 The resort’s restaurant offers a new-generation buffet with French and international cuisines, along with “Discovery Dinners” from a Michelin star chef in the evenings. Food is a priority for me, and if a meal prepared by a Michelin star chef is part of my all-inclusive vacation, I’m there. 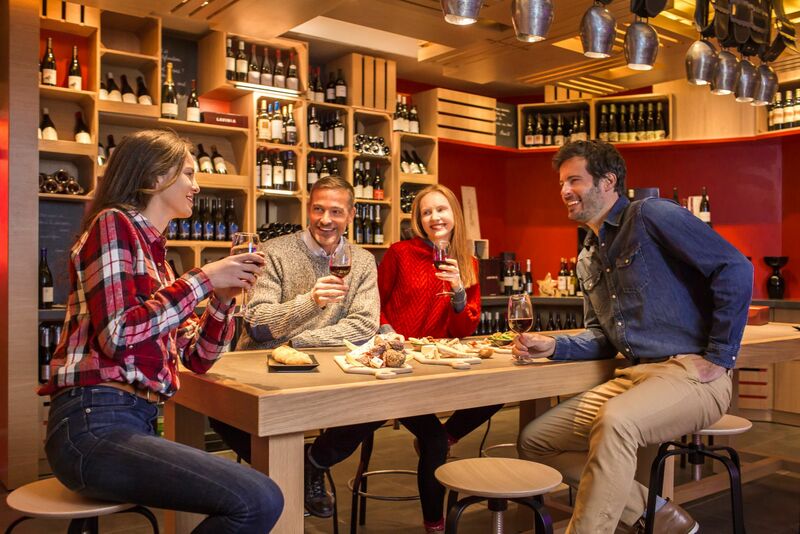 There is also a gourmet lounge, The Epicurious, where you can indulge in a picnic or high tea — a taste of Europe while the fresh powder awaits. Authentic Savoyard cuisine at Club Med’s restaurants. If you’re concerned about the extra costs of rentals and lift tickets, don’t be. 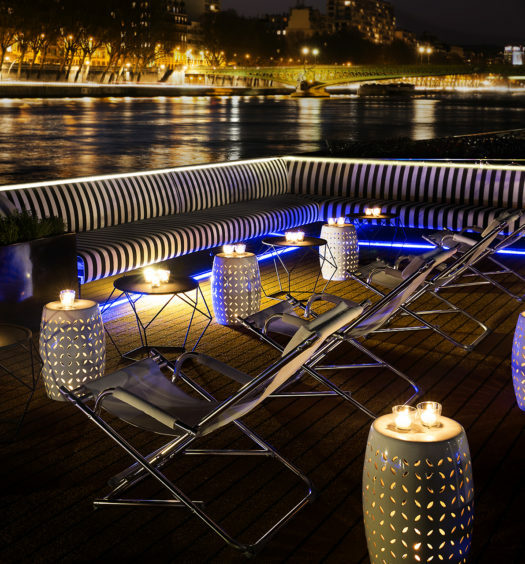 At these resorts, you’ll have passes waiting for you at no additional cost. Club Med also offers group ski lessons taught by world class ski instructors, thanks to a partnership with the National Ski Schools in the Alps — with lessons for all levels in ski, cross-country, and snowboarding. Ideally, you’ll finish your run, store your gear, and head to a gourmet restaurant within the resort for all the food and drinks your heart desires. 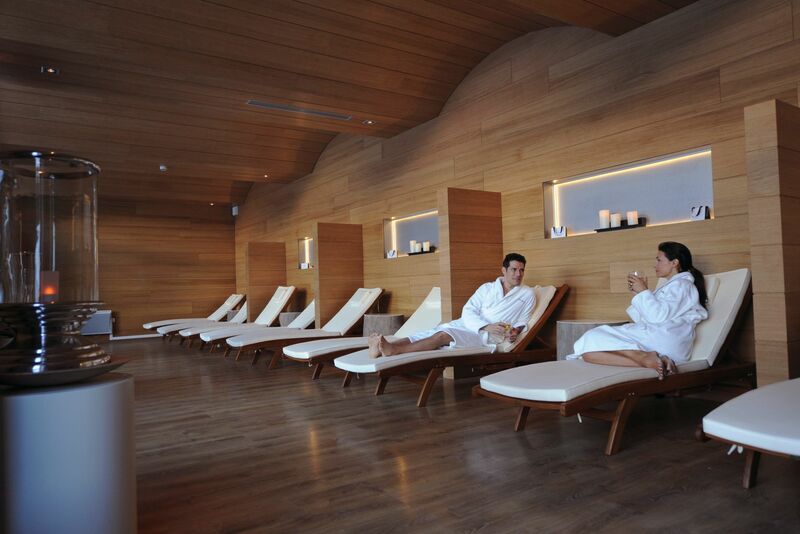 After a long day, you can try out the heated pools, saunas, Turkish baths, and fitness classes. Let’s acknowledge that a person can only ski for so many days in a row. What Colorado lacks that the Alps has in plenty is the rich cultural experience. At the Club Med resorts, when you need a break from vigorous physical activity, you will meet people from all over the world, try authentic regional food (raclette, vin chaud, and swiss chocolates), adventure through nearby mountain villages, and even bounce around Club Med resorts in different charming European ski towns, if your heart desires. Not only will you finish the season with a couple epic runs down European mountains, you will also have experienced Le France in a truly unique way. If I have convinced you to at least change up your normal winter routine, then my job is done. Now you just have to choose which one to explore — sorry, Rockies!